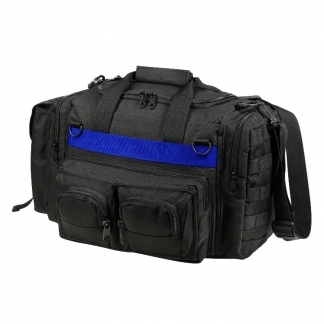 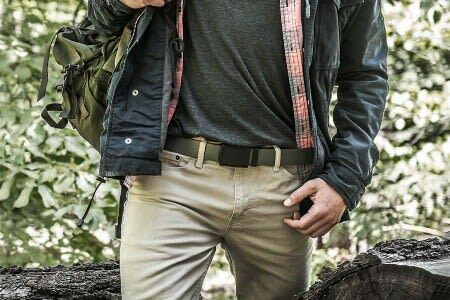 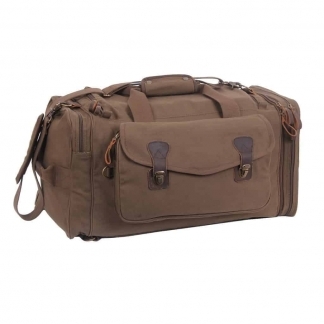 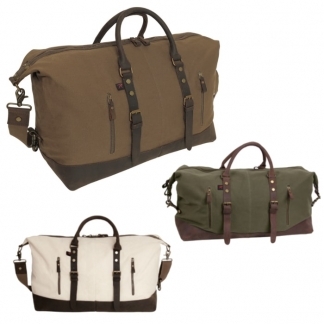 Tactical Duffel bags aren’t just for the Military or Medical Professions. 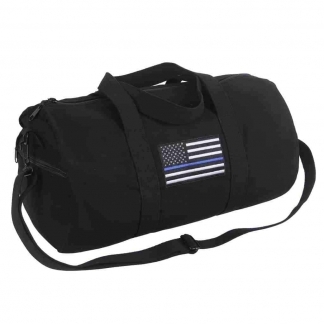 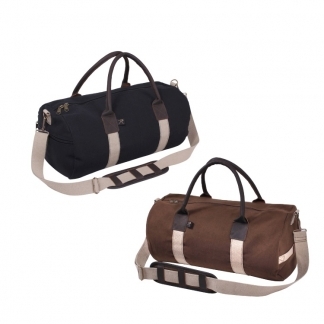 We have a variety of Duffle Bags in different Sizes and Colors. 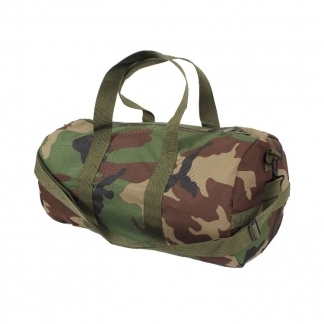 Our Dubble Bags are Strong & Durable that can be used for the Gym, Carrying Supplies, Tools and much more! 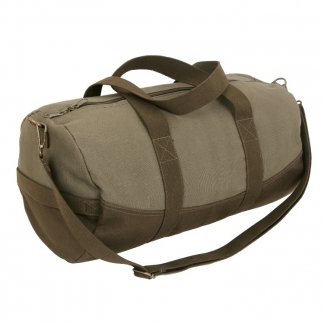 If you are looking for a Heavy-Duty Duffle Bag, you’ve come to the right place.